Petite Planet: Citizenpip Reusable Lunch Gear Debuts New Designs for Fall 2010 *Discount for Petite Planet Readers! 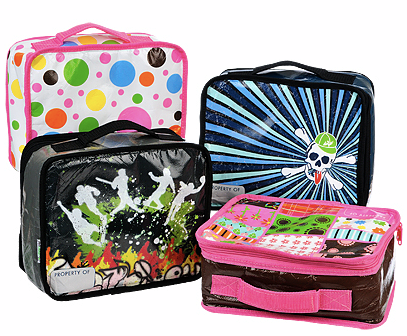 Citizenpip Reusable Lunch Gear Debuts New Designs for Fall 2010 *Discount for Petite Planet Readers! Can you believe it's almost time for back to school lunches again? My favorite, non-toxic (free of lead, BPA and phthalates) reusable lunch system for older kids is Citizenpip. Check out my review here. Citizenpip has just released their Fall 2010 line, and it includes four new lunch bag designs, which may be seen above! Additionally, the bags are roomier, the airtight containers that go with the lunch system now come in four fresh new colors, and Citizenpip has added a water bottle to their collection that features an easy sport top. Petite Planet readers can get 10% off their Citizenpip order of $50 or more now through August 15th, 2010! 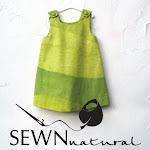 Simply use the coupon code petiteplanet10!